The NYC Department of Transportation employs a range of techniques that help reduce the number of crashes on our city streets. This usually entails redesigning the way our streets and sidewalks to create safer conditions for all road users. 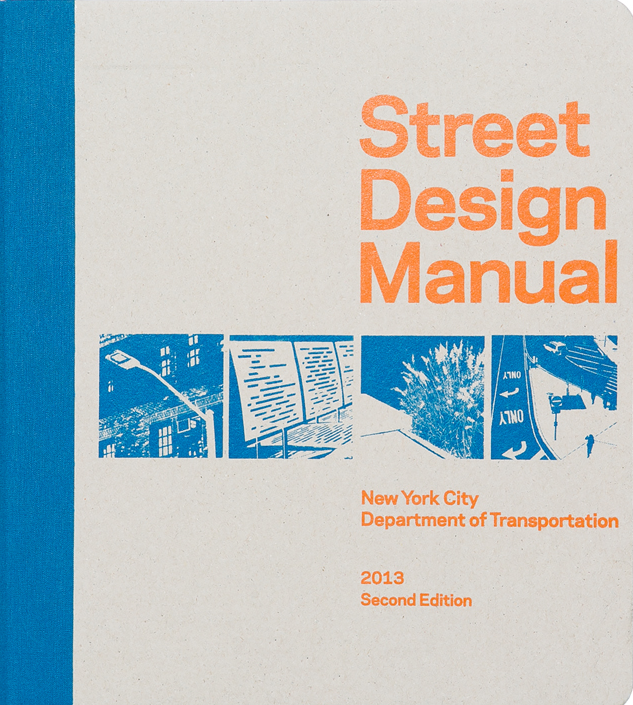 The Street Design Manual is New York City’s comprehensive resource for street design standards, guidelines, and policies. It draws from a wide range of resources and experience to present a coherent set of choices for street design. These range from ubiquitous features, such as standard sidewalk concrete and street lights, to newer design elements like pedestrian safety islands, bus bulbs, and protected bicycle lanes. Take a look at the manual, so that you can envision what your street may look like! *Please note that not everything that is found in the Street Design Manual will be done to Avenues V, W & X.